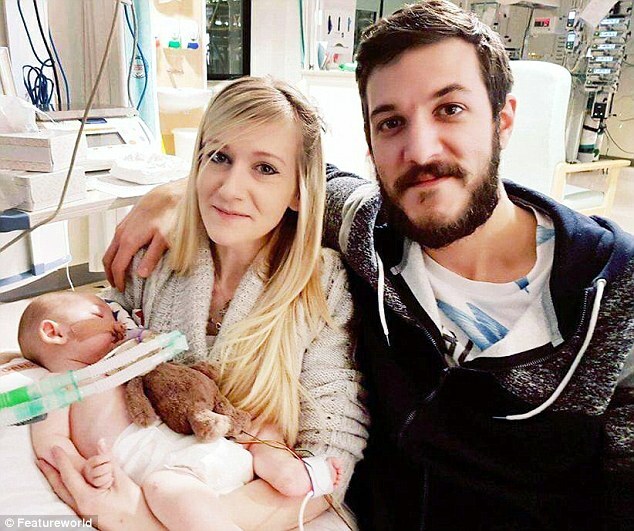 Great Ormond Street Hospital argued that the Charlie Gard case is not unique. On the one hand, they are correct. British courts have adjudicated dozens of medical futility conflicts, many of them involving children. On the other hand, the GOSH lawyers are incorrect. This case has two distinguishing features. First, Charlie’s parents argue that the best interest standard is the wrong standard to apply in these cases. The scope of parental rights is broad and they contend that a best interest test is not sufficiently respectful of parental rights. Instead, Gard’s parents argue that parents may make any decision for a child, so long as it does not cause “significant harm.” Of course, they are forced to make this argument, because the appellate courts will defer to the trial court’s judgment that the treatment at hand is not in Charlie’s best interest. Charlie’s parents must make a legal argument that the judge applied the wrong standard. Second, this case denied Charlie transfer to a willing and available provider. This is remarkable. In most medical futility conflicts, the hospital simply wants the court to give it permission to stop life-sustaining treatment. Clinicians at the treating hospital do not want to administer the interventions the parents or surrogate want. But clinicians at the treating hospital normally do not seek to prevent other clinicians at other facilities from providing the disputed treatment. Normally, if there is another willing provider, then transfer of the patient is the preferred method of dispute resolution. Here, Charlie’s parents argue that the hospital is treating him like “a prisoner.” After all, Charlie’s parents are not asking GOSH clinicians to administer treatment contrary to their professional norms or personal consciences. Instead, they want to take Charlie to a US provider at their own expense. Still, the denial of transfer seems correct, if the best interest decision is correct. Given that judicial determination, it seems outside the scope of parental authority to provide the disputed treatment anywhere. Transfer is a dispute resolution mechanism that might have been successfully deployed before the matter reached the court. But now the court has already adjudicated the best interest question. On the other hand, there was a similar situation, several years ago, in the Joseph Maraachli case from Canada. Several courts had ruled that his parents were not acting in his best interests. Nevertheless, Joseph’s parents were still able to transfer him to the United States.